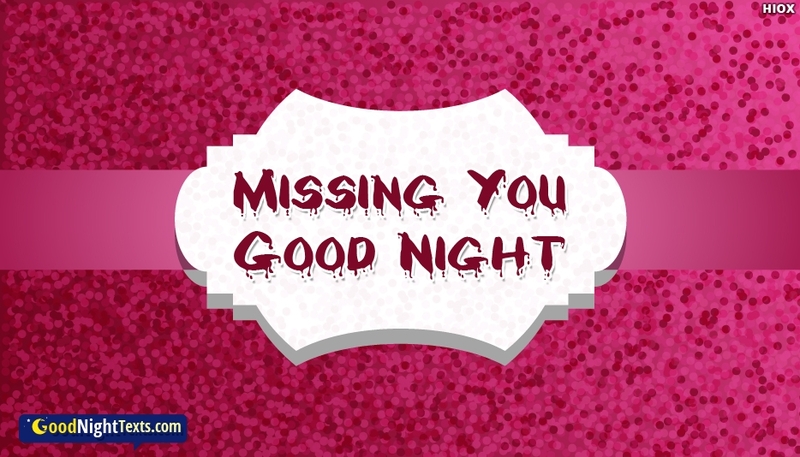 Good night messages for wife are the best way to show your life partner that you are always thinking about him/her. 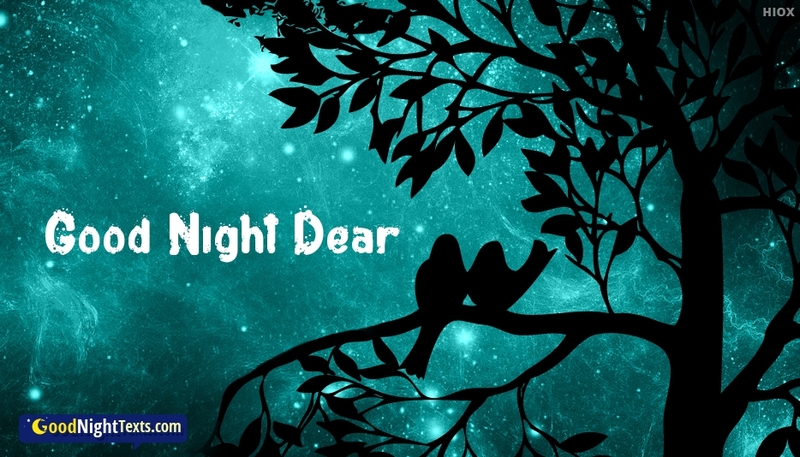 Understanding that, here we have provided a bunch of good night texts for life partner which you can free download and share with your husband/wife every night to show how much you love him/her. All the images are easy to share via Facebook, Twitter, Whatsapp etc. If I am not beside you I feel very sad because you have become the source of all my joy. 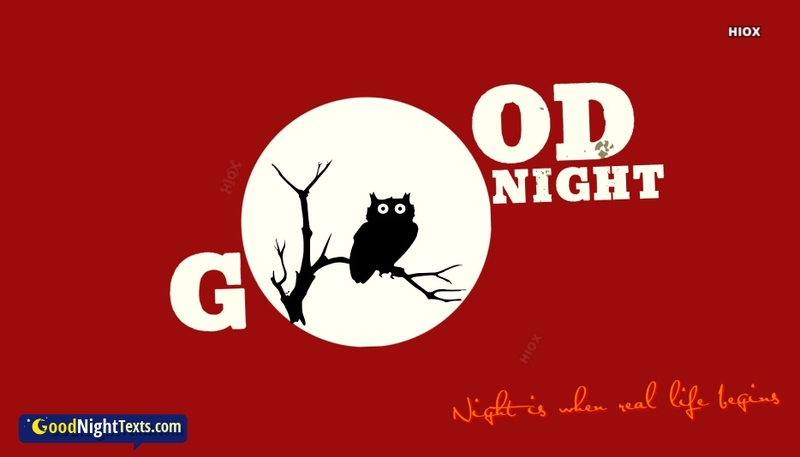 I hope you have sweet dreams and tomorrow will wake radiant as ever. 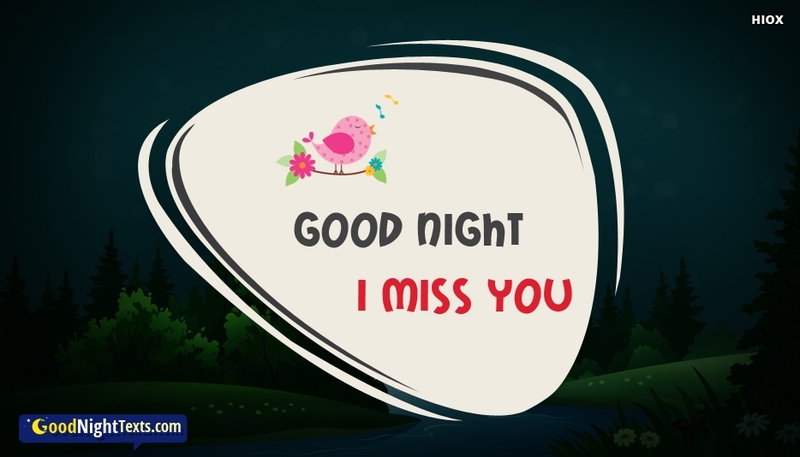 Every time I spend the day with you I can go to sleep very quiet because I remember all the beautiful moments we have been through and that makes me very happy. 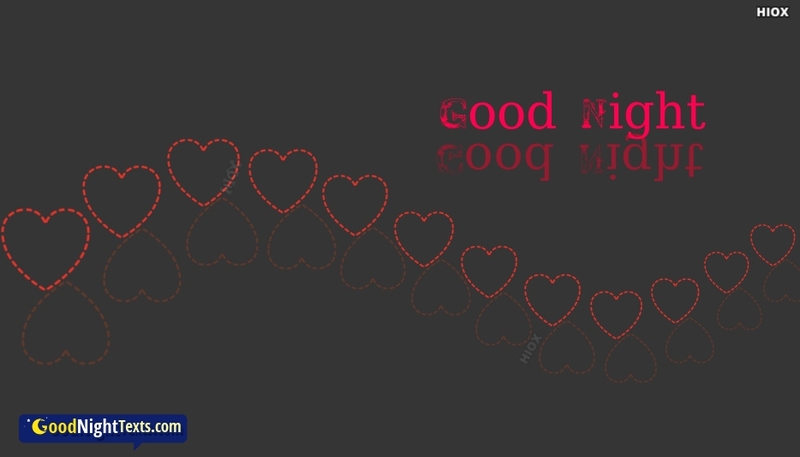 I hope that you too can sleep well, I send a kiss goodnight. Your great love has made me to think about thinking how lucky I am to be the girlfriend of a guy as wonderful as you; I love you with all my might. Sleep with the angels. I am willing to give up my life just to have your love; you have become the light that illuminates my life. 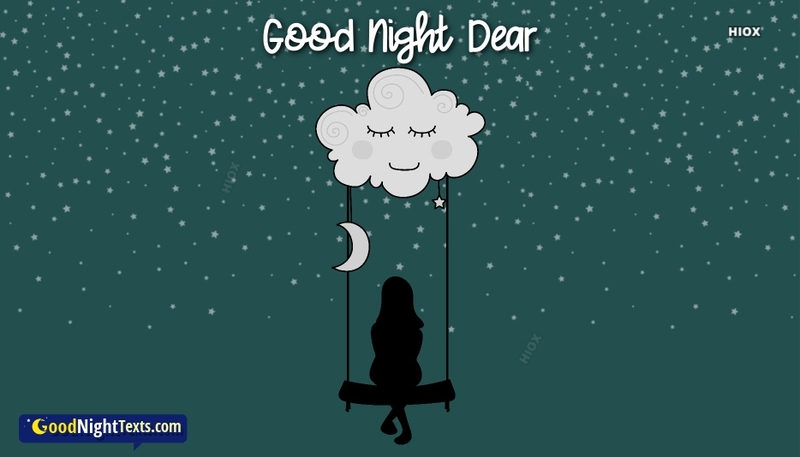 Have sweet dreams my beloved princess. 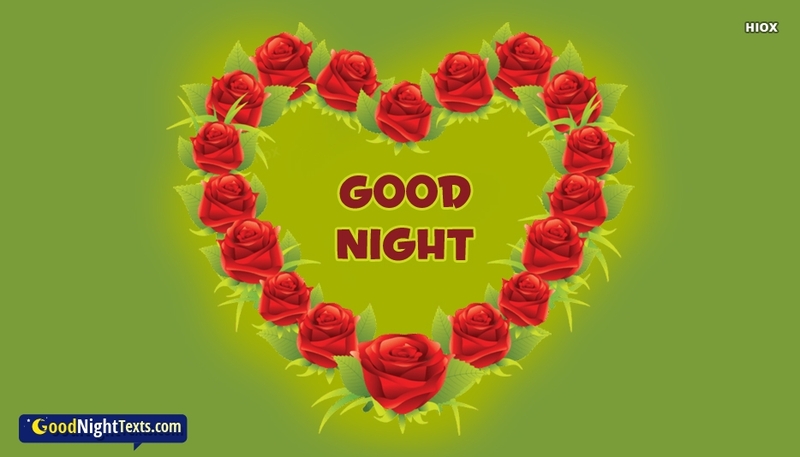 Life partner is the one who need more attention all time in morning, and evening and especially in night, even more near or far from you always wish him/her good night at time, because your spouse is there waiting for you. 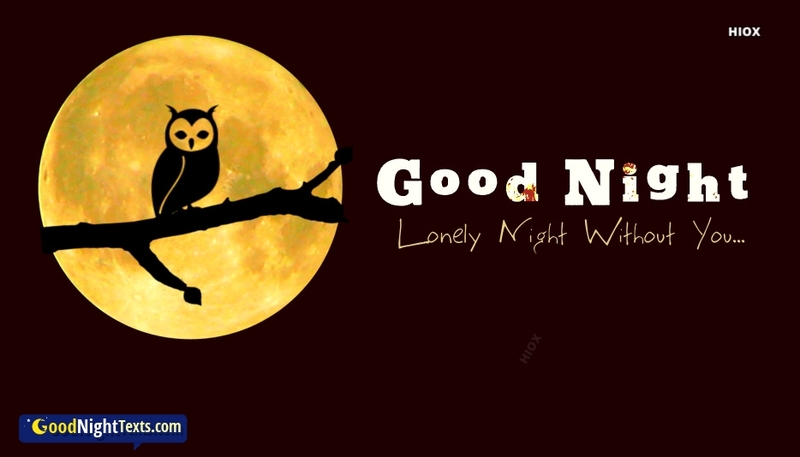 To say good night to your husband/wife with some special quotes, here we have provided a awesome collection of good night texts which will be very useful for you to share your good night greetings. May you rest in peace my love, I hope you can dream all night long about that perfect world in which you and me are just enjoying our love. Every night I thank God for how wonderful it is to be your boyfriend. You are a very special girl and I am so in love with you. 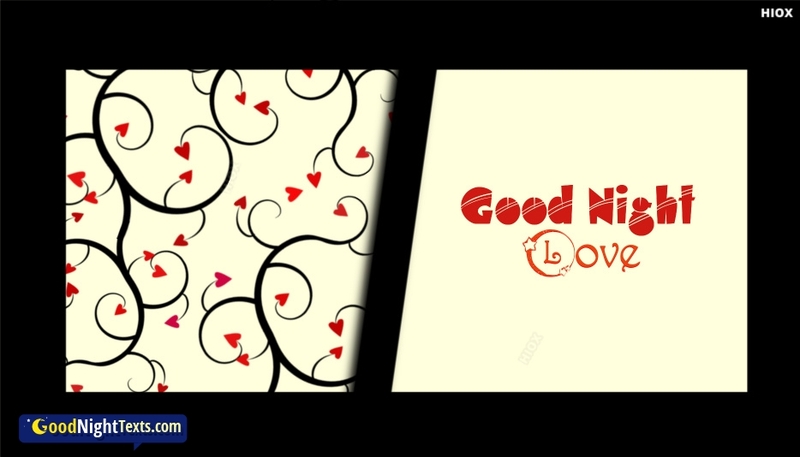 I love to give you a sweet kiss goodnight, but as I can not, I send you this message so you have sweet dreams. 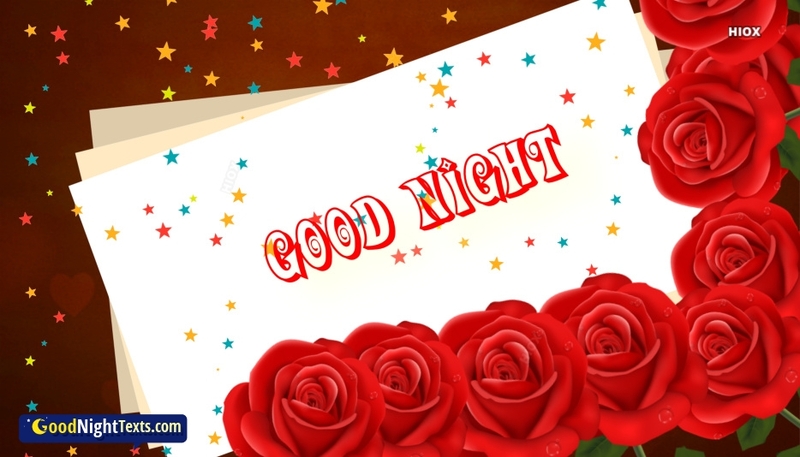 When I am about to sleep I start thinking about all the good things that happened to me during the day and no doubt you are a part of all the blessings that I have to thank the Lord, rest well my love. 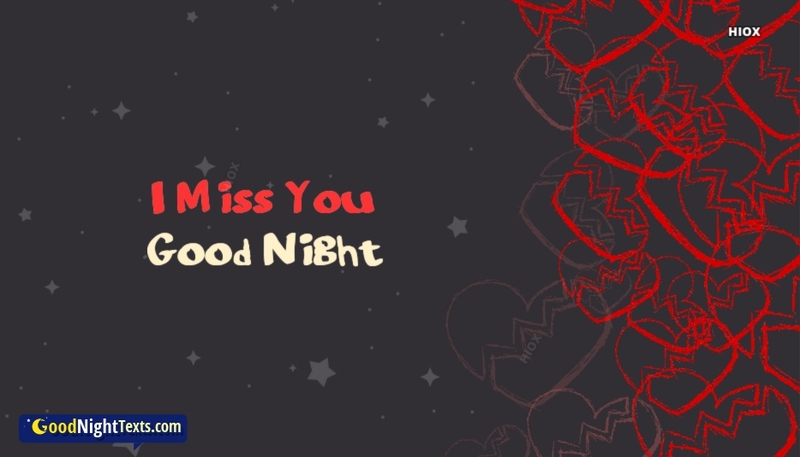 Goodnight my princess I hopefully wish you to get a quiet rest and think about how wonderful it is our relationship. I love you with all my heart because you are a very special woman. 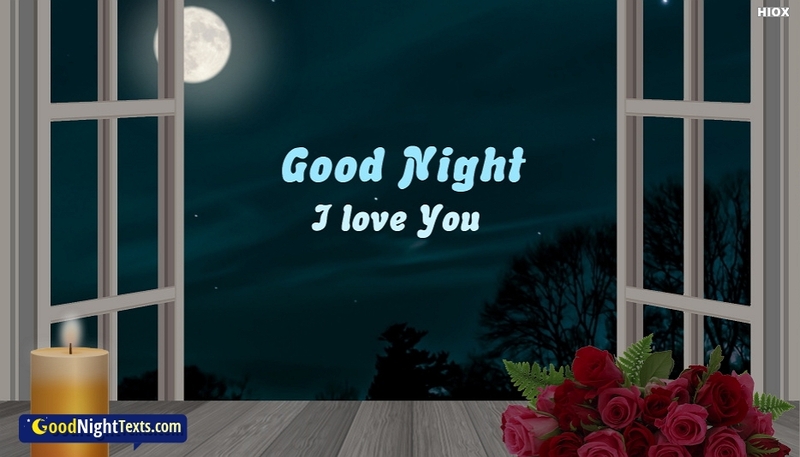 You are the most important person in my life and every day I wake up very smiling, because I have your love when night falls and I feel lucky for all the beautiful moments we had together. 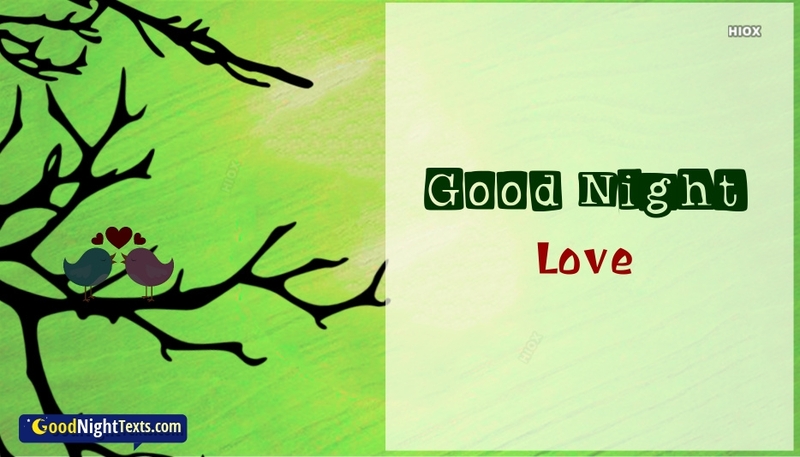 Find from here the most attractive good night texts, picture and memes for life partner. 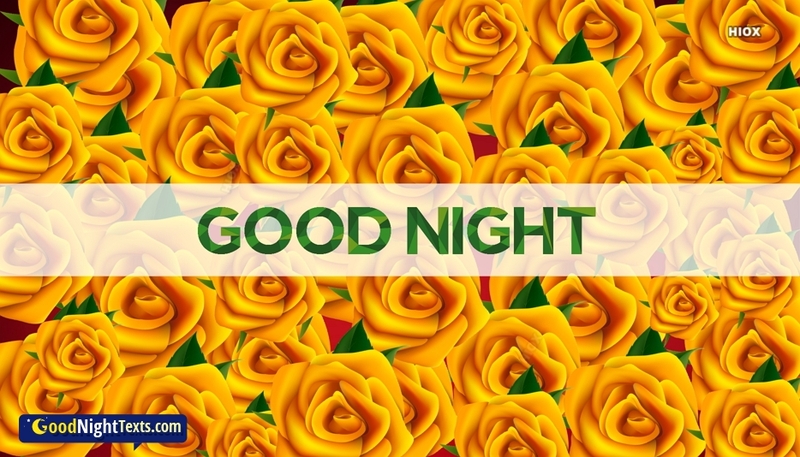 These happy good night text images are free to download and share via social media's like Facebook, Twitter, Whatsapp etc. 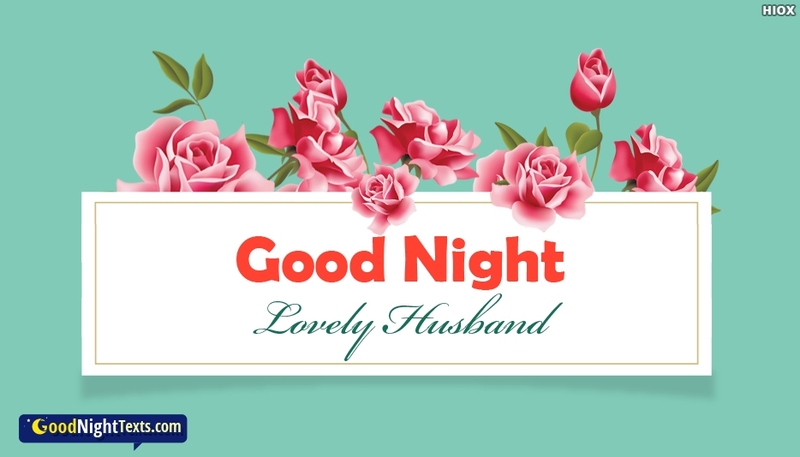 Grab and make use of these good night text e-cards for life partner to share your good night greetings and love thoughts with your husband or wife. I want to be by your side to tuck you in and take care of you while you sleep. 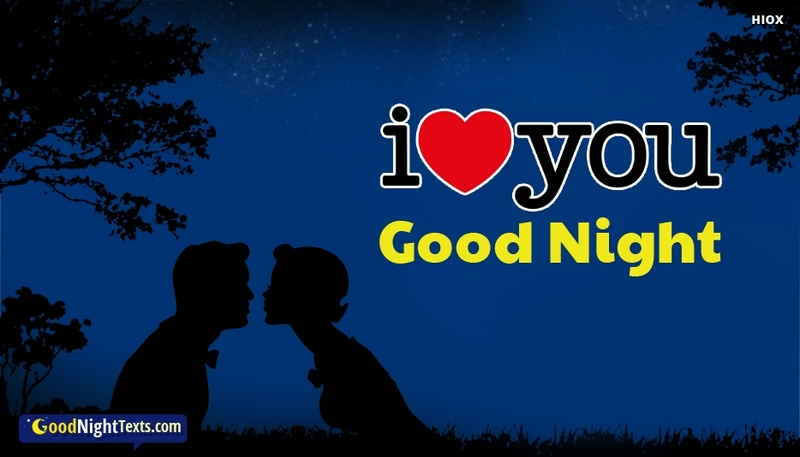 I love you my life and I send you a sweet good night kiss. 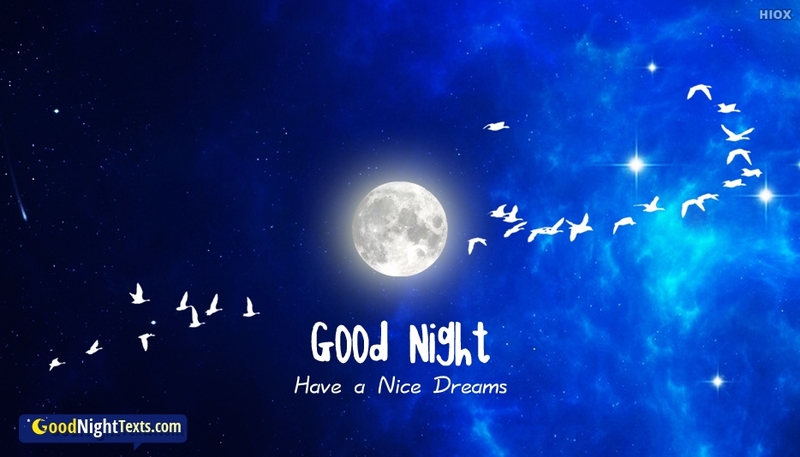 Sweet dreams my darling, may you dream very nice things. 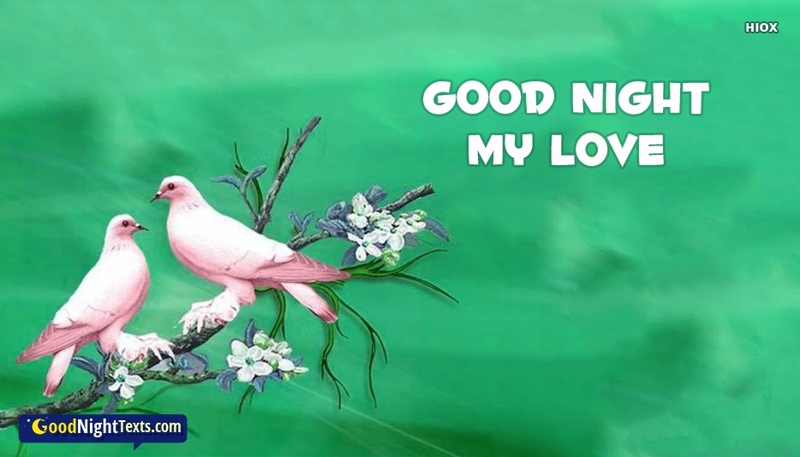 Tomorrow we are going to live very special moments. I really like you my princess, not only for your physical side but for your personality. You have me surrendered of love at your feet and I want you to know that my feelings for you will never change. May you sleep with the angels. 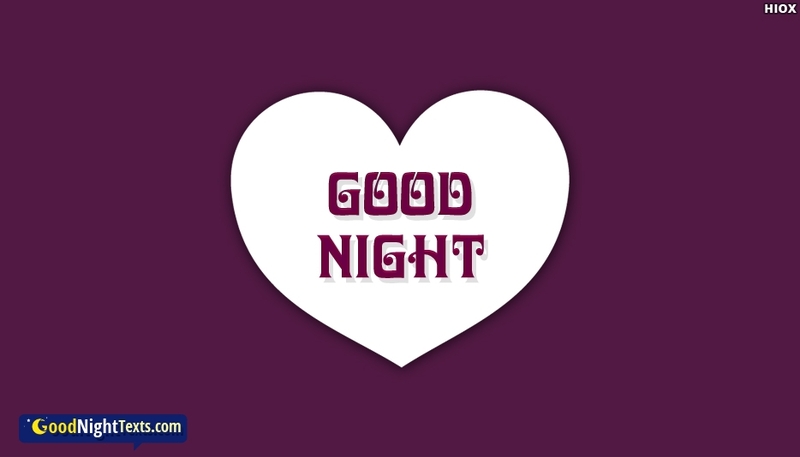 Have a restful sleep my beloved husband. Today was a wonderful day with you and I wish that good times like this are always repeated. 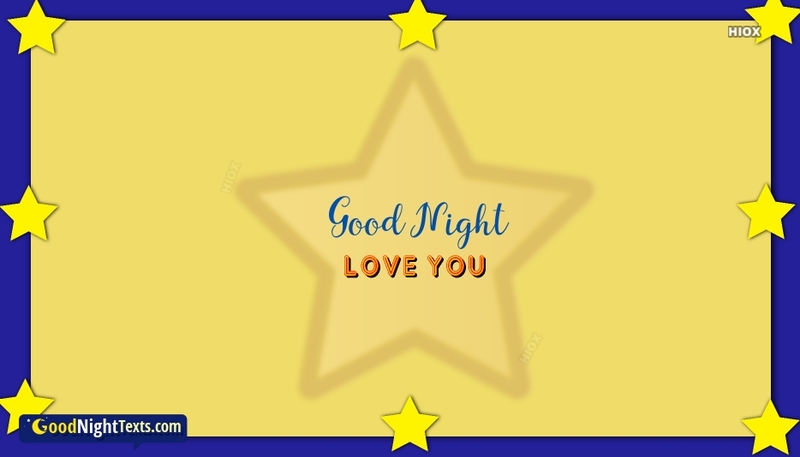 Before I go to sleep I send you this message to tell you that I love you and that you are the greatest gift life has given me. 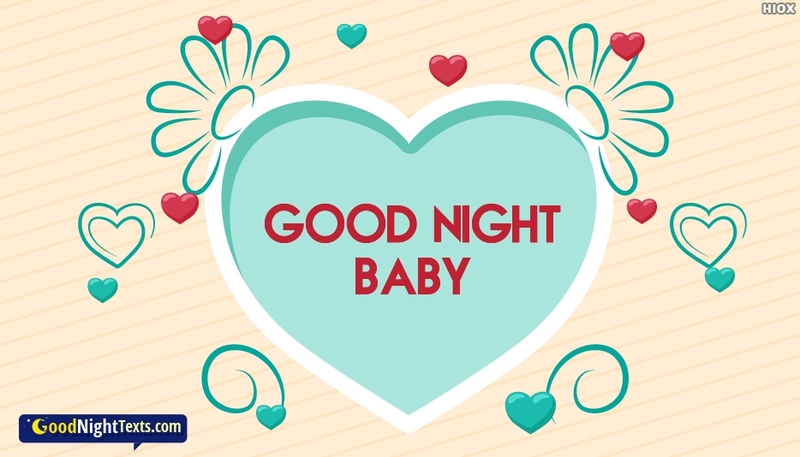 May you have sweet dreams my love. Through this message, I want you to feel all the love I have for you. 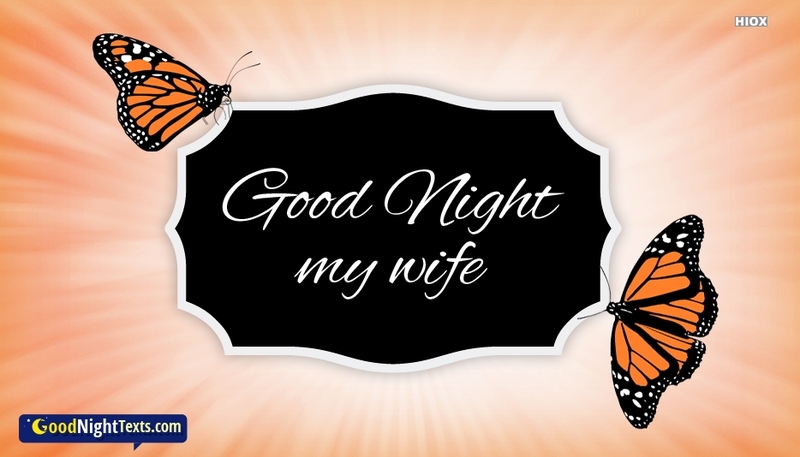 May you have sweet dreams my beautiful wife.